When looking for a new laundry pair, RC Willey should be your first stop. 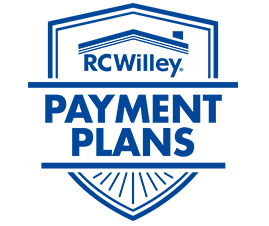 With a huge selection of washer and dryers, we are sure to have what you are looking for. 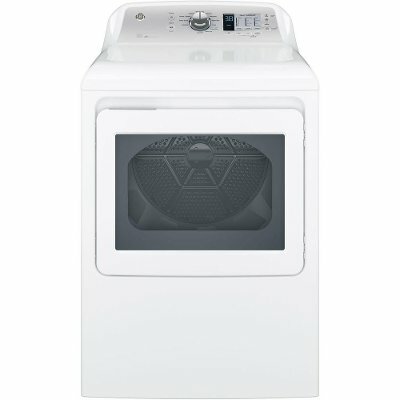 This top load washer and electric dryer from GE are the perfect additions to your home. Get them today and change the way you think about doing laundry. Laundry day doesn't have to take forever! 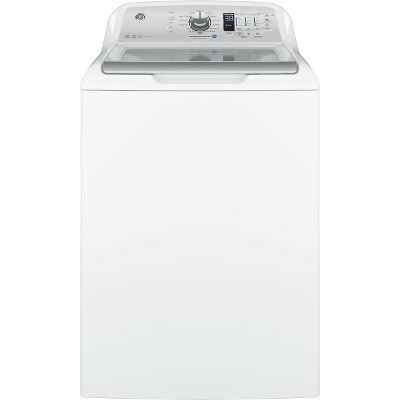 This white top-load GE Washer from RC Willey has a large enough capacity to make multiple loads and laundry "day" a thing of the past! Customize your water level depending on size of load and need and with the option to sanitize your load, you can rest assured that 99% of bacteria have been eliminated after each wash. This GE Dryer in white and with a 7.4 cubic feet capacity is available from RC Willey and gently dries your clothes and keeps them looking great load after load. Keep your clothes looking and feeling their best. Dual thermistors continually monitor temperature with a sensor bar that measures moisture to prevent over-drying.